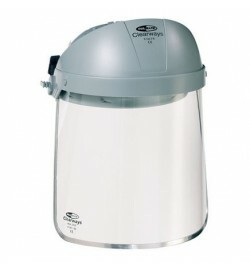 Keeping safe is vital, both at work and also when undertaking projects at home. 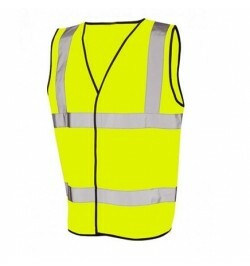 We offer a range of protective equipment including ear plugs, goggles, hi-vis and gloves. With free UK delivery, taking care of your safety couldn’t be more simple. Safety & Workwear There are 10 products. 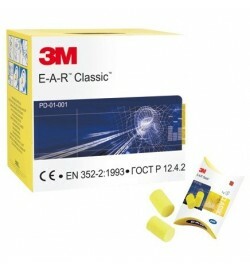 Protect yourself against future ear damage and hearing loss with our ear protection range. From ear plugs to ear muffs and defenders, our ear safety products will help your future ear health. 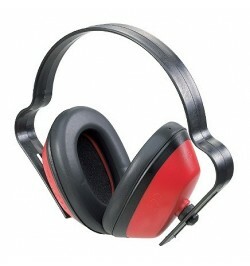 Free UK delivery and workplace ear protection all from Essex Home! 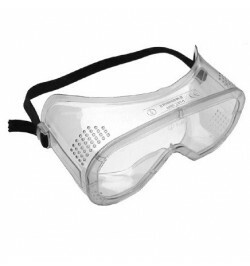 Protect your eyes from injury and harm whilst working with our eye protection range. From safety goggles and safety glasses to safety visors, our eye protection range can help you avoid eye damage both on DIY project and in the workplace. We offer free UK delivery on all our eye protection range. Our safety gloves provide vital protection from workplace hazards including splinters and chemicals. 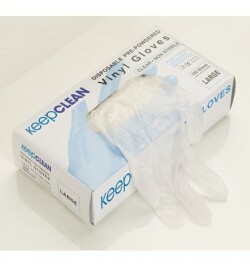 Safetywear is essential in the workplace as well as in DIY projects so don't neglect your hands. Browse our safety gloves now. Don't see what you need? Get in touch now to see if we can help. 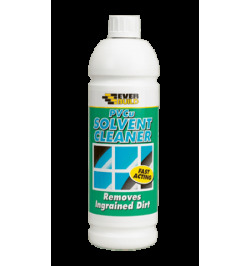 A selection of cleaning supplies and consumables available online today! 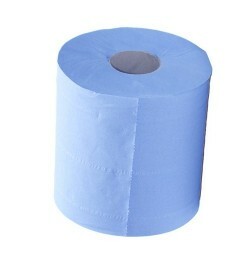 Great value on our entire range, available with free standard UK delivery.